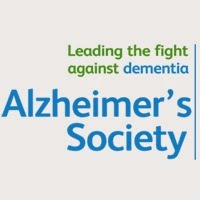 Please come along for a cuppa and a natter in support of the Alzheimer's Society this Friday, 30 January, from 8.45am in the school hall. If you're able to do any baking for the Coffee Morning, that would be great too! Please bring it to the school hall before drop off on the day. There will also be a secondhand uniform sale, with proceeds going to the school, and the new school nurse will be there for a chat.